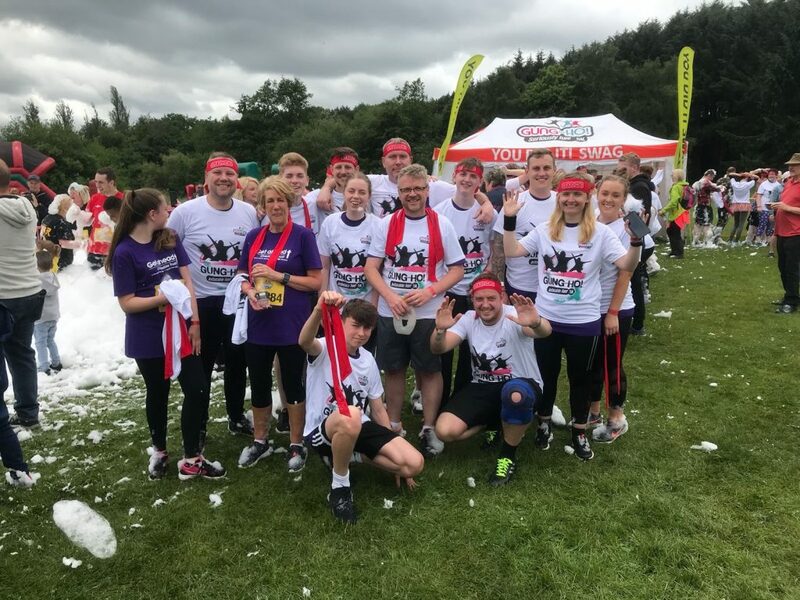 On Saturday 16th June, UKF Group took on the Gung-Ho! 5k Inflatable Run at Cofton Park, Birmingham. 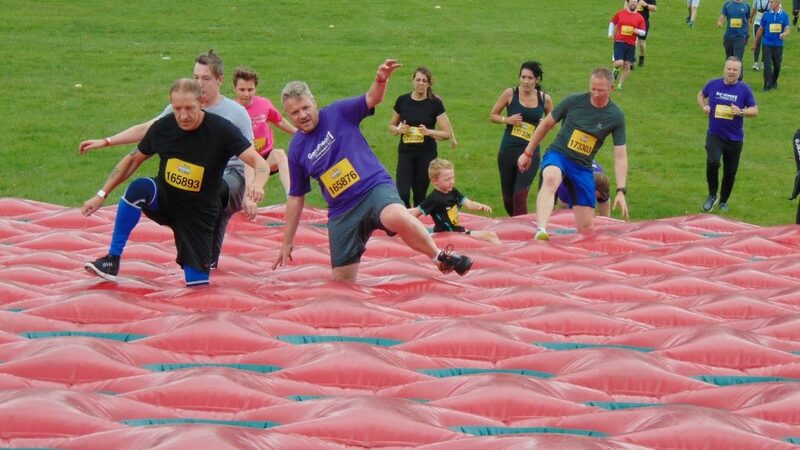 Chairman Phil Morris, Operations Director Chris Morris, Group Managing Director Simon Greenhill and Sales Director Ian Griffiths were just a few of the volunteers who ran the inflatable obstacle course, in aid of The Get A-Head Charitable Trust. Within an hour everyone had completed the Gung-Ho challenge and raised over £700 for charity. For some though, this wasn’t enough; Chris Morris and our IT & Systems Manager Sam Halfpenny have recruited a team to join them in taking on the Timberhonger 10k Run on Saturday 14th July. Timberhonger is famed for being one of the most picturesque and challenging 10k runs in the UK and is part of the Bromsgrove Carnival that takes place at Sanders Park, Bromsgrove, B61 7JP. The team are hoping to raise a further £500 for Get A-Head through their JustGiving Page. The UKF Group operates throughout the United Kingdom and into Europe via UKF Stainless, JPC, Ferrari Stainless and Stainless Metals. Through these companies, the UKF Group provides a comprehensive range of stainless steel and aluminium products from stock. In addition to supplying specialist services for stainless steel tube, including laser cutting, perforating, manipulation and polishing.